Home / Blog / 2019 Conference Venue Announced! 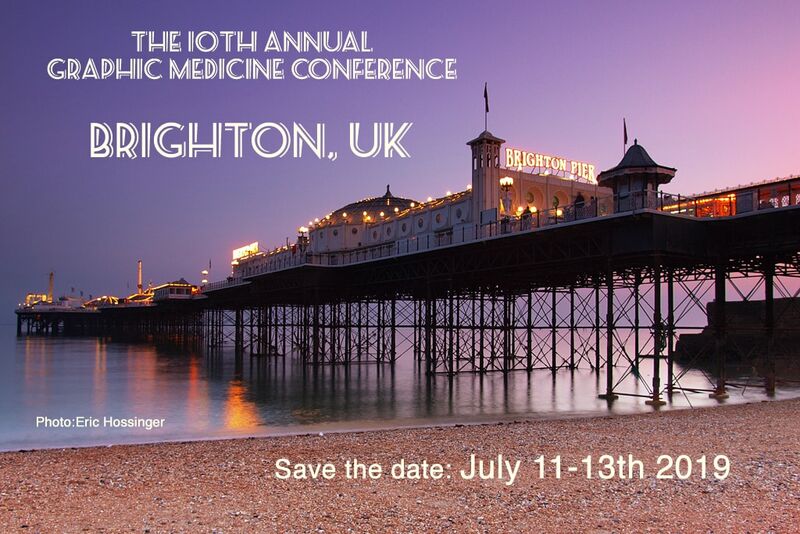 At the closing session of the 2018 Graphic Medicine conference in Vermont/New Hampshire, Ian Williams announced that our 2019 annual conference – our 10th anniversary conference – will be returning to Brighton, England. It will take place on July 11-13, 2019. Many more details to come!